Cool Blue Gel Crescent takes pressure off a longer 2nd toe. 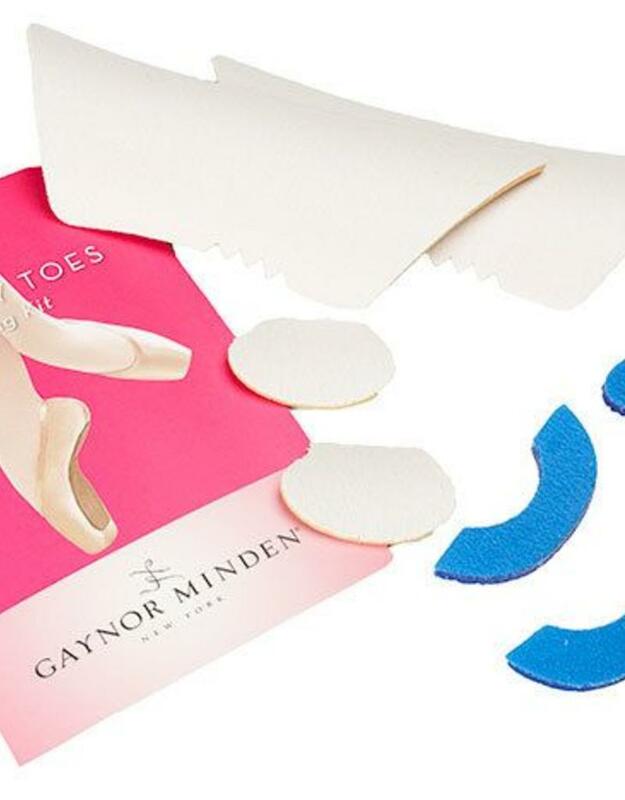 Cool Blue Gel Oval takes pressure off the big toe. Mushroom protects sensitive big toe nails. Dynamic Box Liner hugs the top and sides of the foot to prevent it from sliding down into the box, while allowing the metatarsals to feel the floor.